Ubisoft's upcoming Assassin's Creed Unity video game won't be available for the Nintendo Wii U next month, and it's because the game console simply isn't as powerful as the Microsoft Xbox One or Sony PlayStation 4 consoles. "I don't think that would be fair to fans, to sell the same game but with different levels of experience," said Alex Amancio, Ubisoft creative director, in a recent interview. "Even the seamless nature of the series and the scale of the game right now, we couldn't do that. We never load Paris. It wouldn't be possible, in our minds we'd be cheating fans by providing a lesser version of the same game." 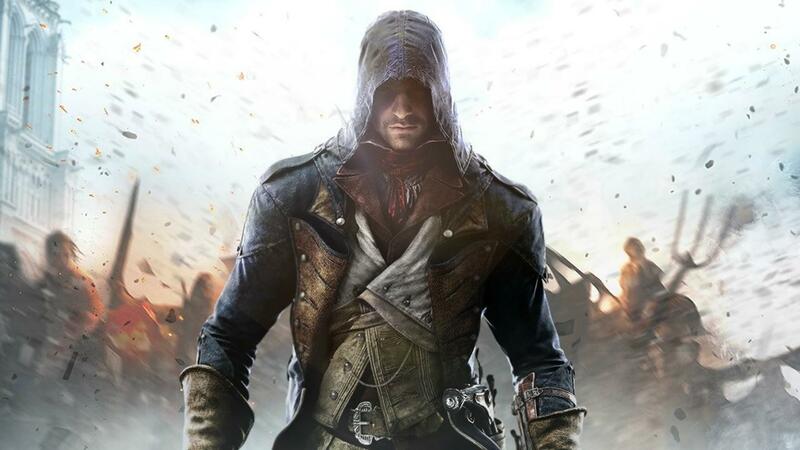 Previously, Ubisoft CEO Yves Guillemot said Nintendo console owners don't typically purchase Assassin's Creed video games - so it's not too much of a surprise to hear Assassin's Creed Unity won't be available for the Wii U.